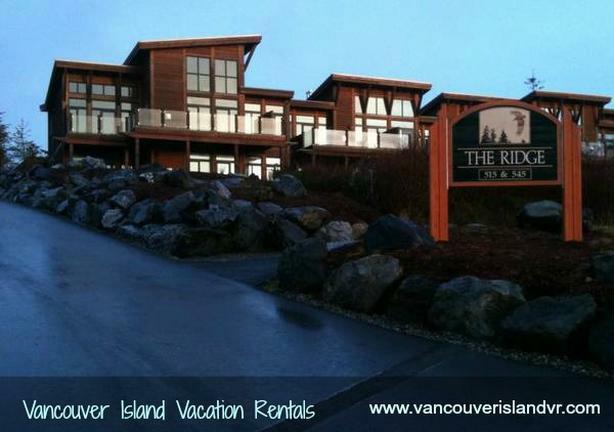  Log In needed For Rent: Vancouver Island Vacation Rentals. Vancouver Island Vacation Rentals offers Spacious Ocean View condos starting at $199 for a 2 bedroom, based on a 2 night rental. For more information, please visit: www.vancouverislandvr.com.